Decatur County, Georigia was established in 1823, from a portion of Early County. 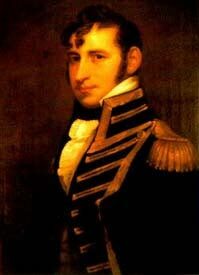 It is named for United States Navy Commodore Stephen Decatur, a hero of the War of 1812. The town of Attapulgus is named for an Indian word meaning "Dogwood". 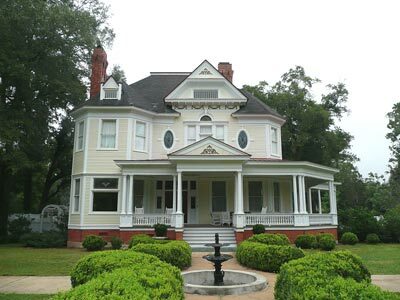 Decatur County, Georgia has a population of about 28,000. The county seat is Bainbridge. Schools in located in Decatur County include Bainbridge College, a two-year college of the University of Georgia.